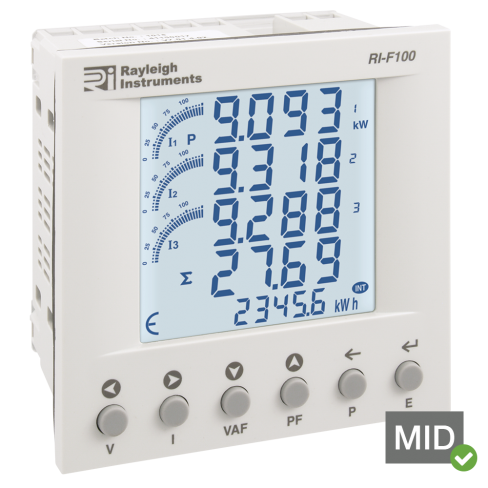 The RI-F100 Series are a range of MID approved 96mm panel mounted multifunction energy meters. 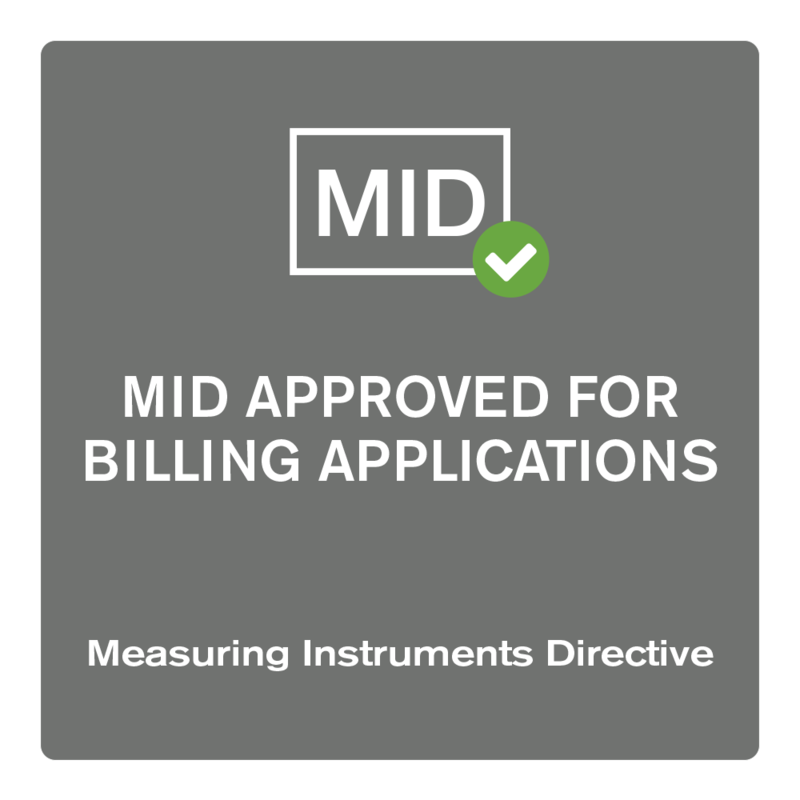 Suitable for monitoring energy consumption and many other electrical parameters in residential, solar PV, industrial and commercial utility applications. 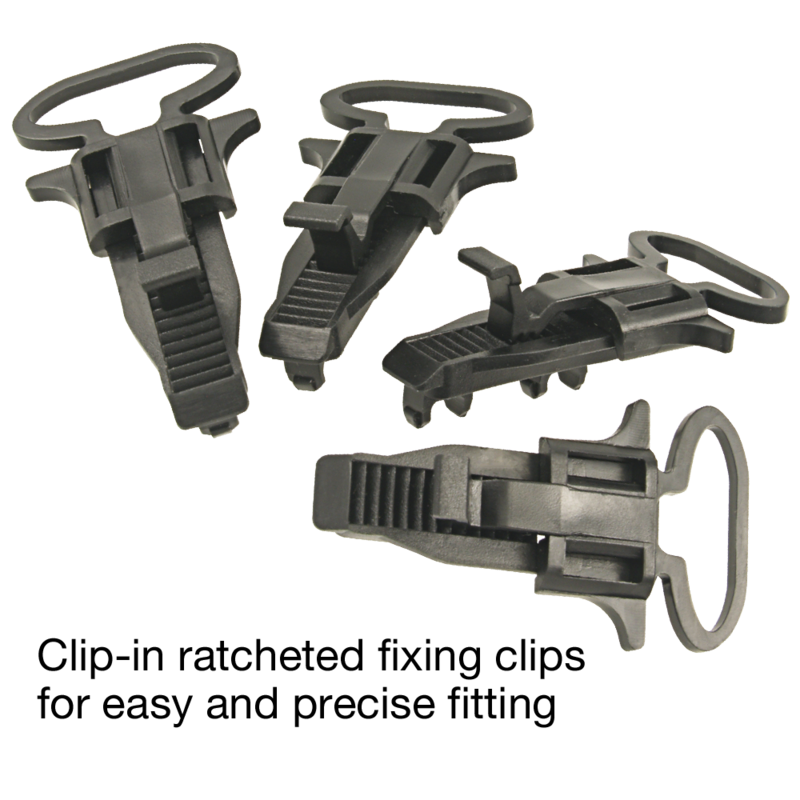 These meters may be used in three phase four wire systems. 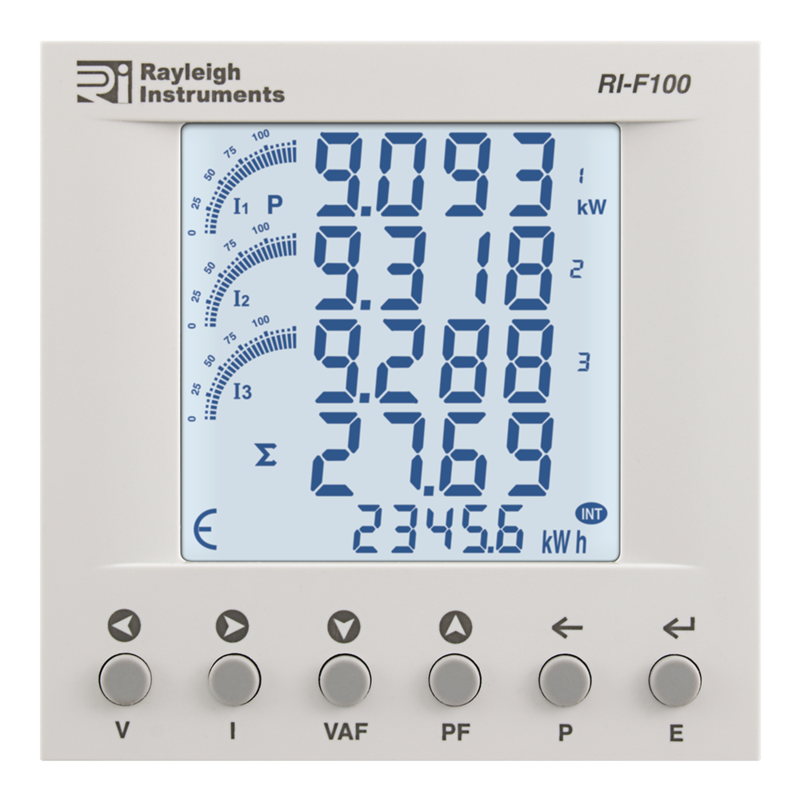 A high efficiency white backlit LCD display provides a clear indication of the measured value in all light conditions. Quick select push-buttons on the front of the meter allow the user fast access to the display page required. 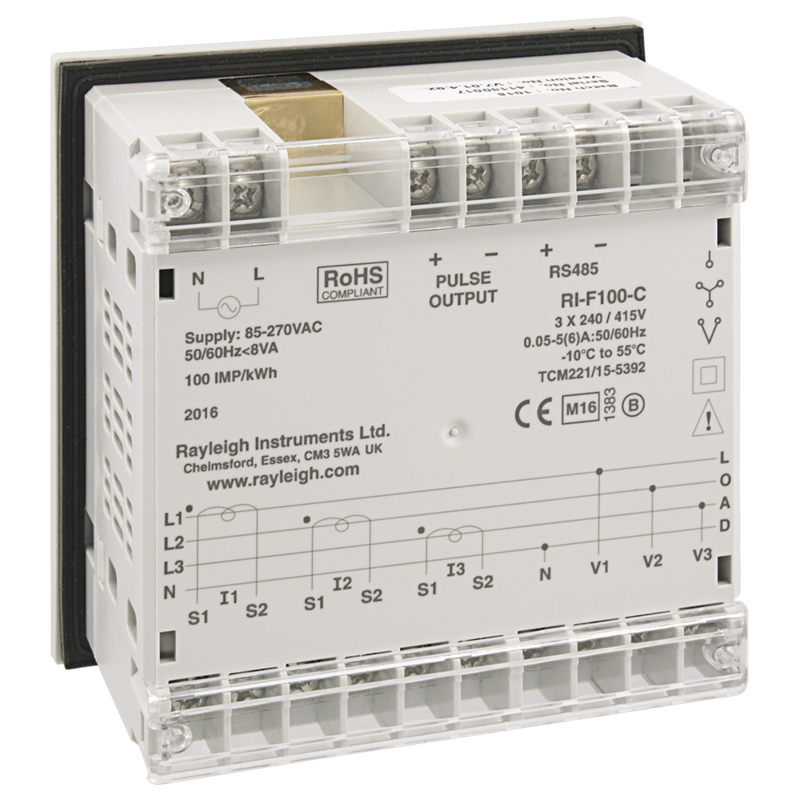 The unit is housed in a compact DIN 96 case suitable for panel mounting. 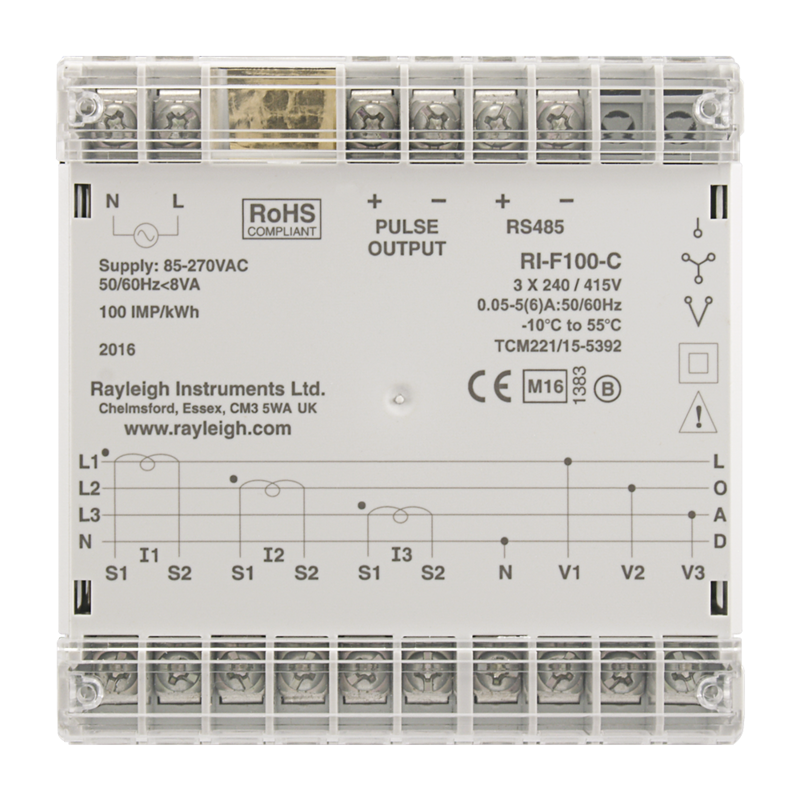 With single pulse output and RS485 Modbus communication (Mbus version coming soon).